Peiyu Chen is interested in investigating early social complexity by studying subsistence economy, craft production, and exchange networks in archaeological contexts. Her goal is to reveal how the lifestyle diachronic change in individual, household, and community life from a bottom-up perspective. After spending the first-half of her career on Neolithic cultures in Taiwan, Peiyu now focuses on the Late Preceramic to Initial Period on the north coast of Peru. 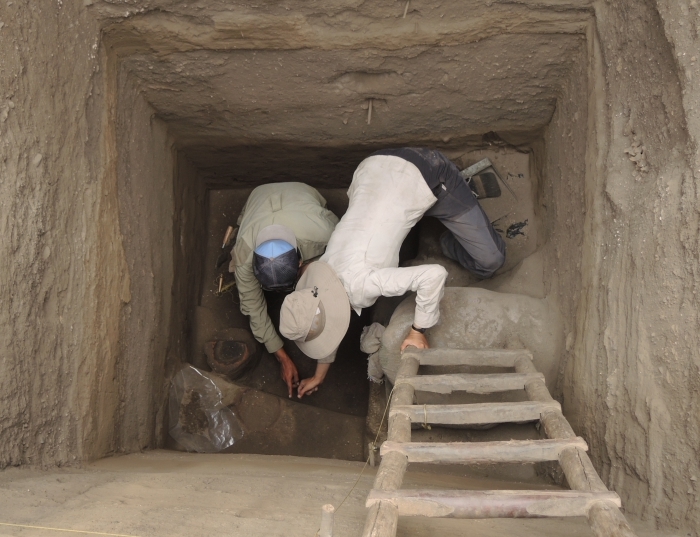 She conducted the excavation project in Huaca Negra (5000-3200 BP), Viru Valley, Peru, in 2015-16 for her dissertation research. Long-term occupation in this early fishing community yields evidence of different socioeconomic elements, which will help to examine the evolution of social complexity, enrich our knowledge of early Andean culture, and provide worldwide comparative case study.